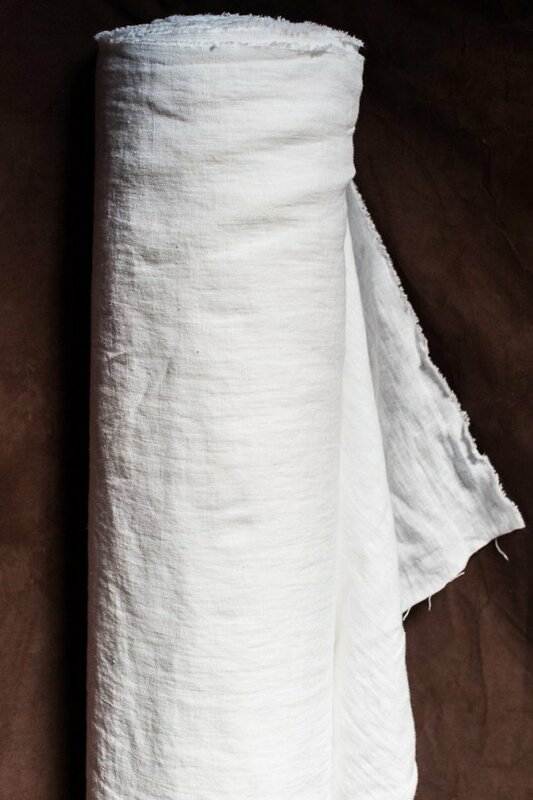 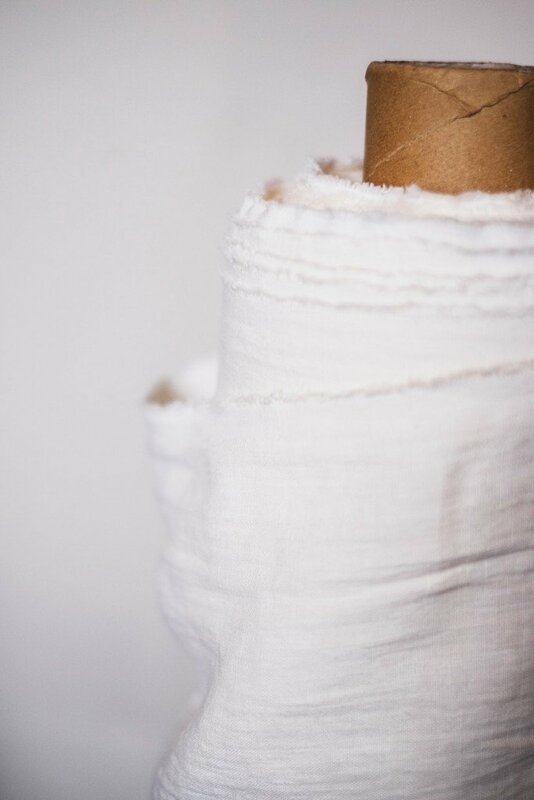 European laundered linen, tumbled at the mill for softness. 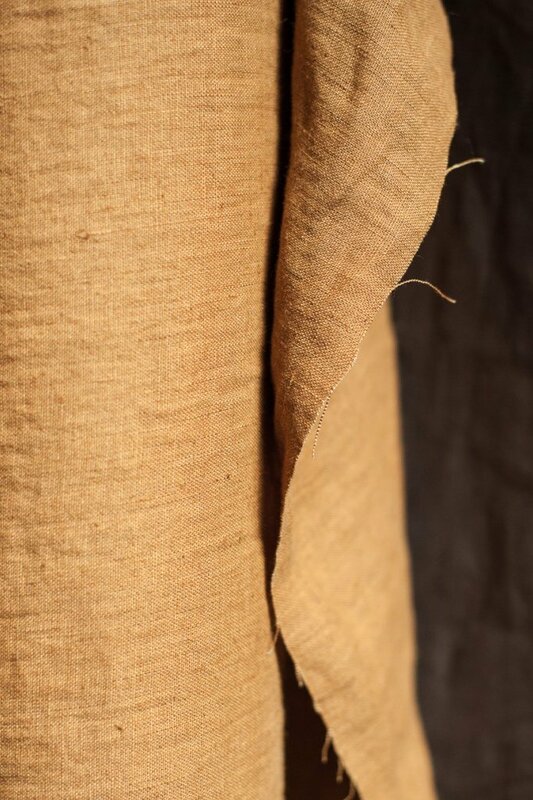 Like kicking through Autumn leaves. 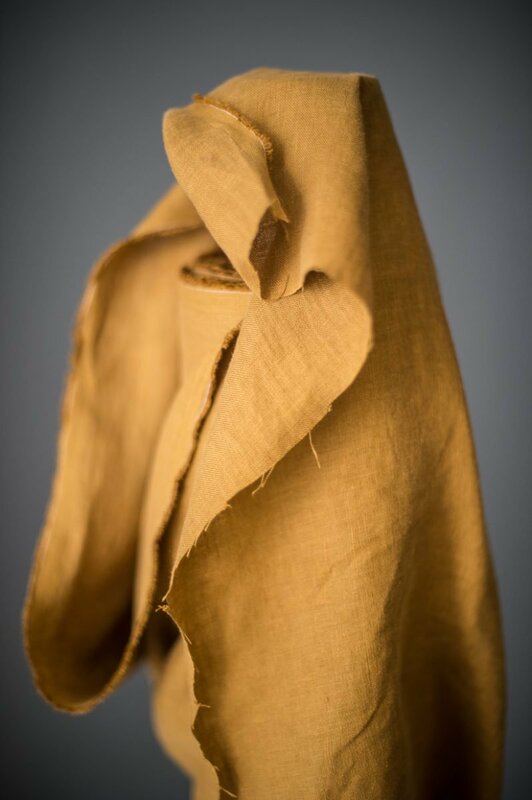 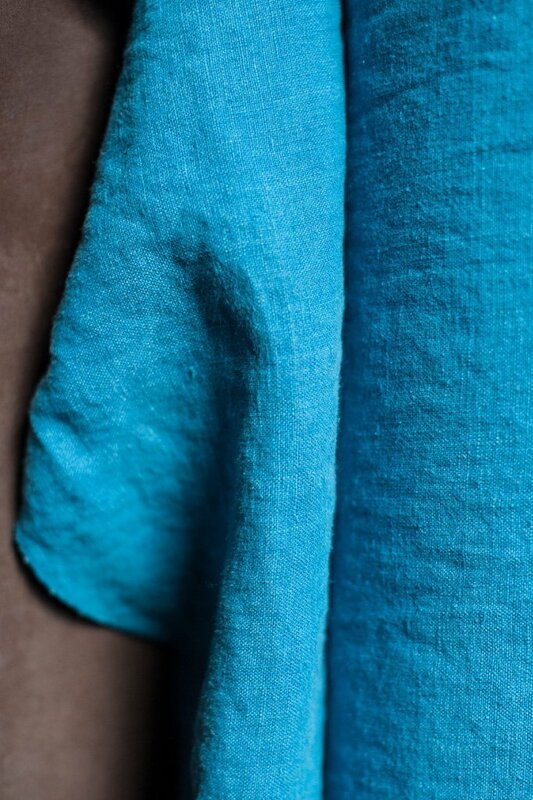 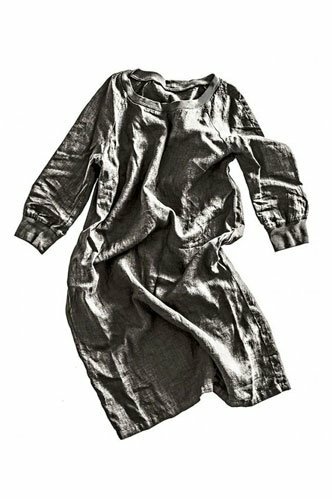 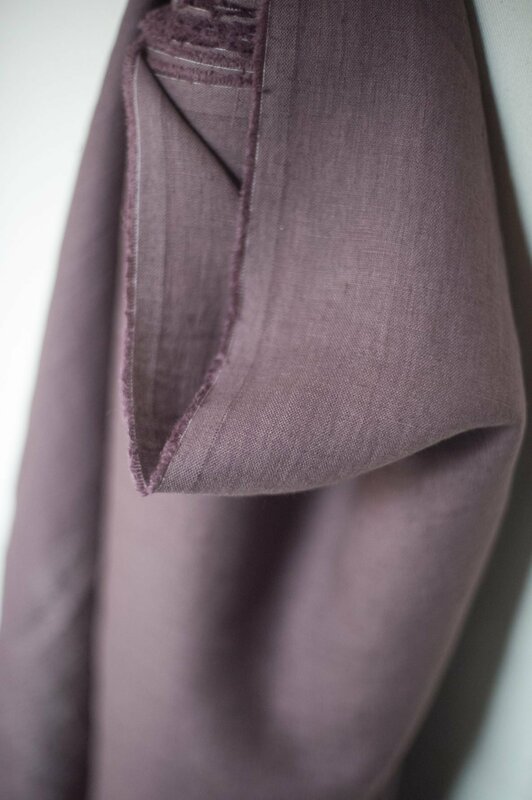 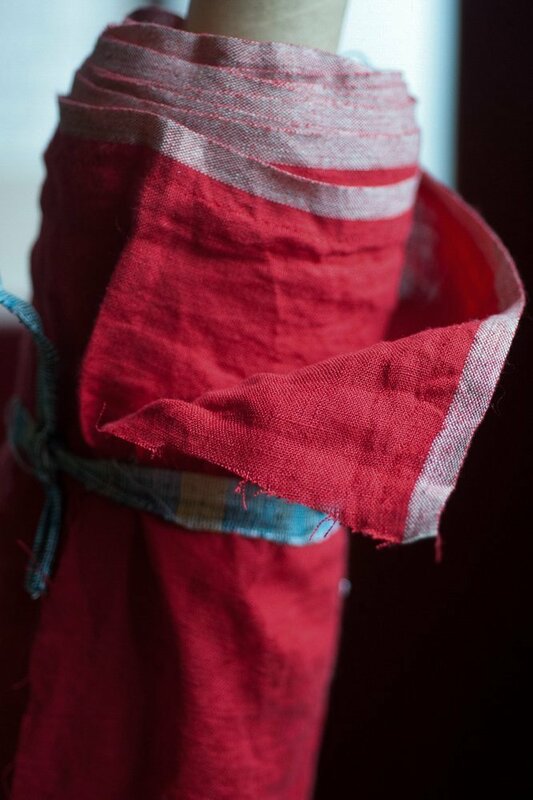 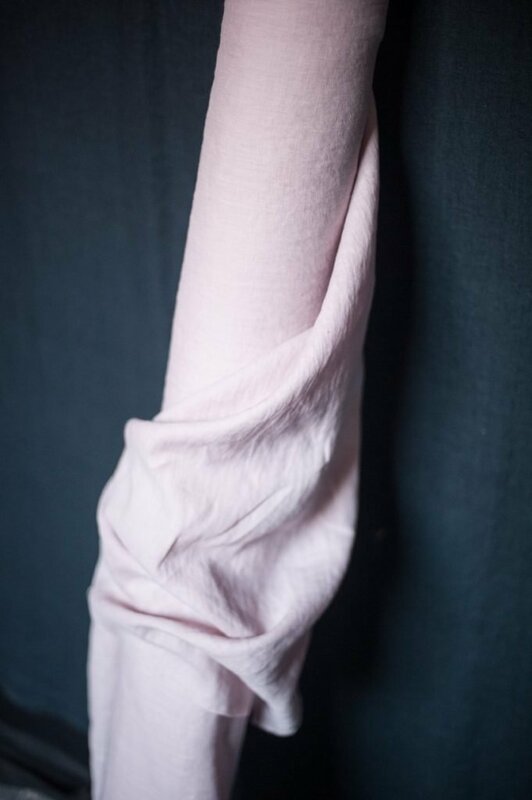 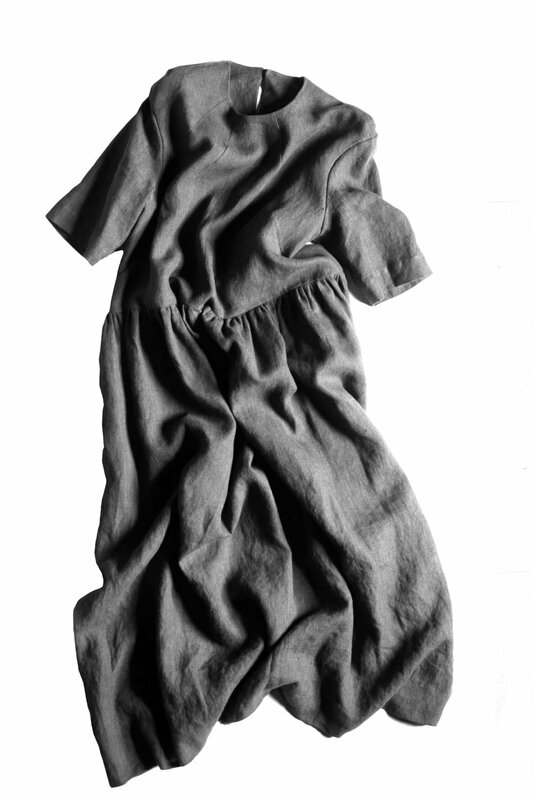 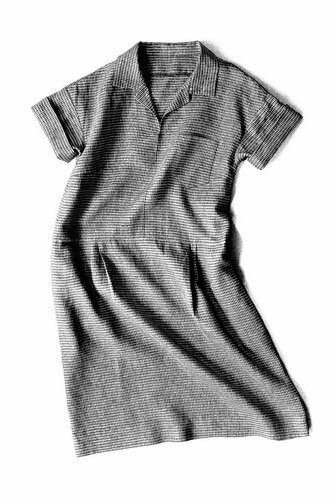 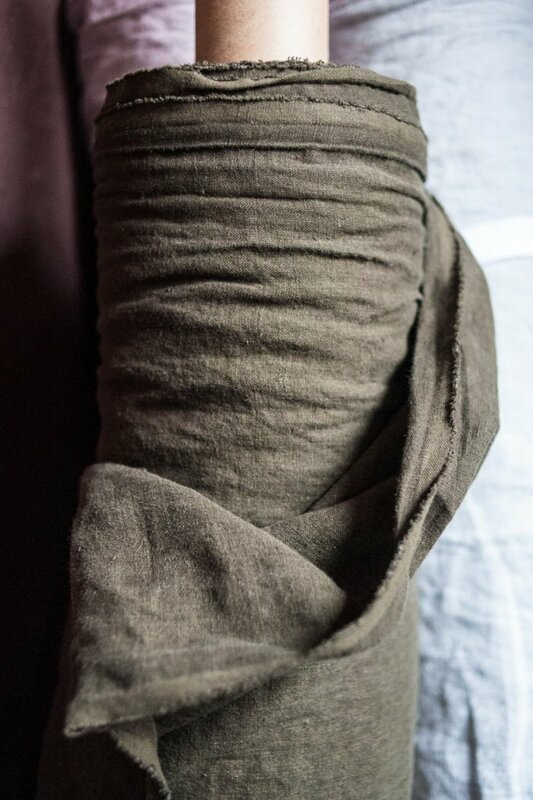 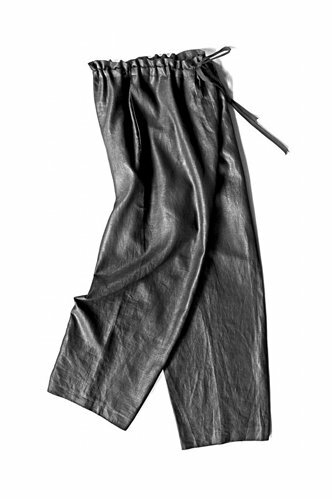 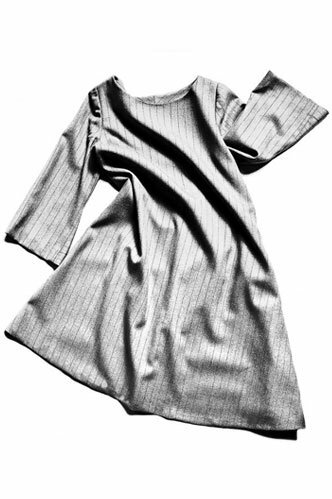 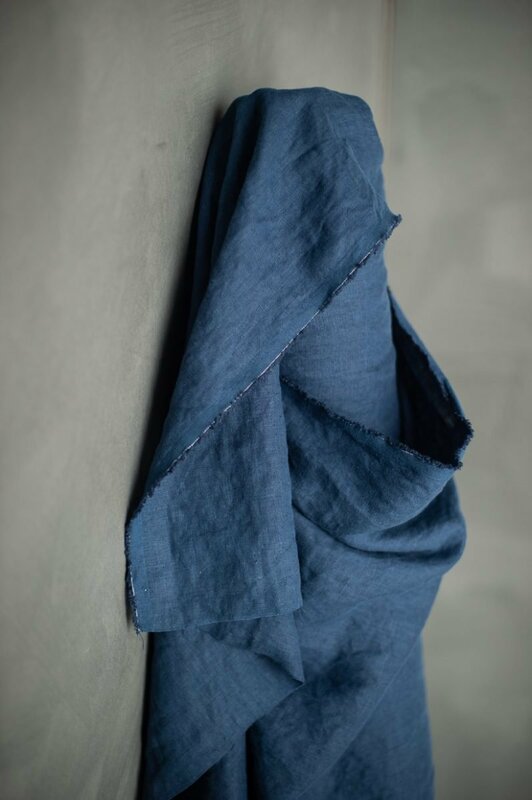 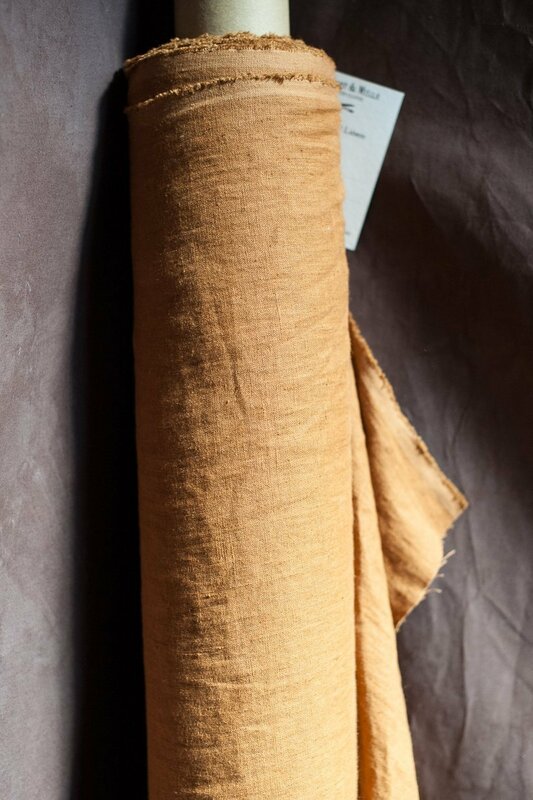 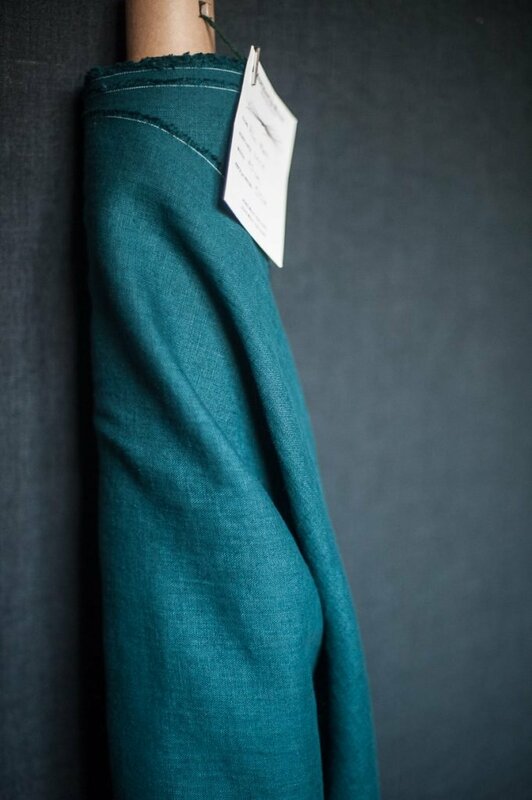 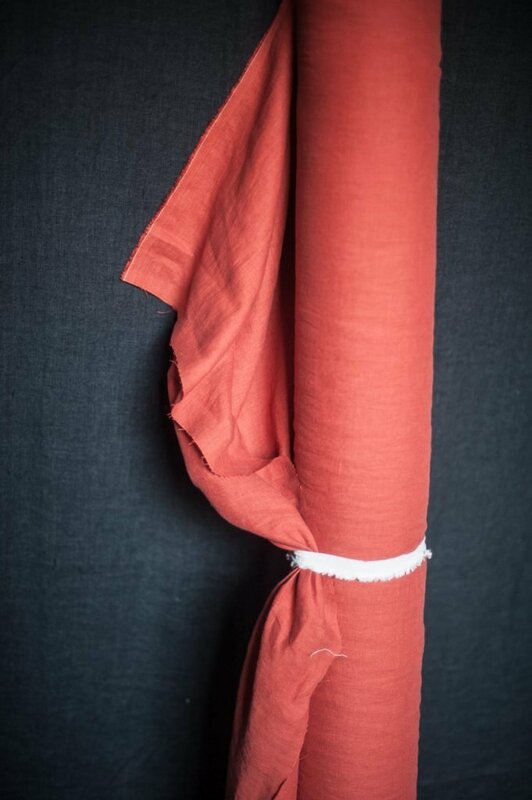 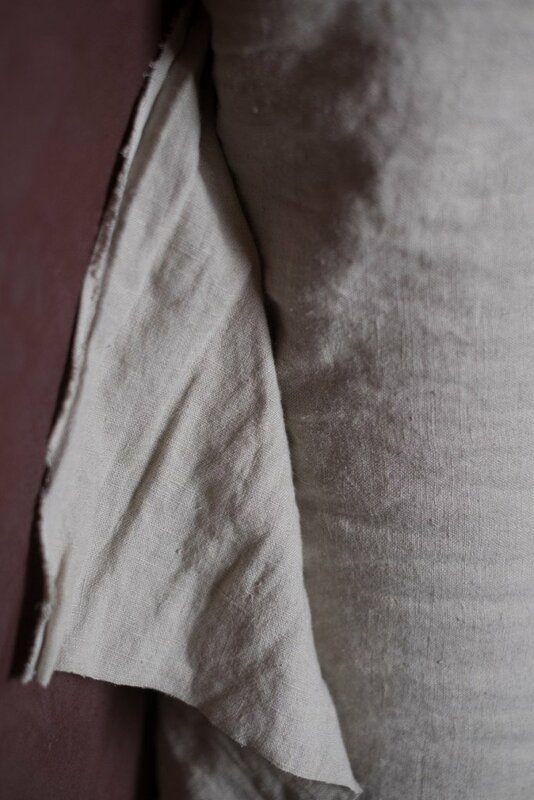 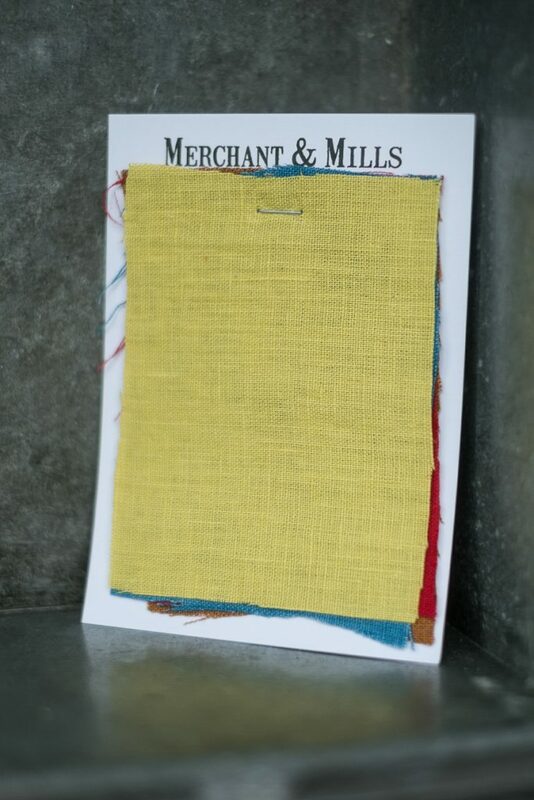 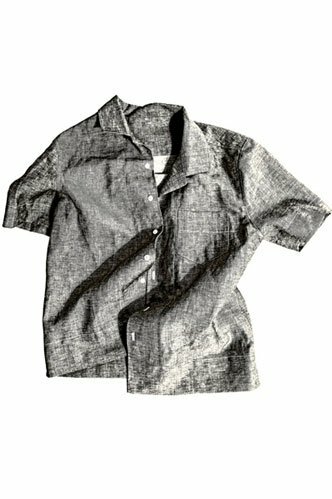 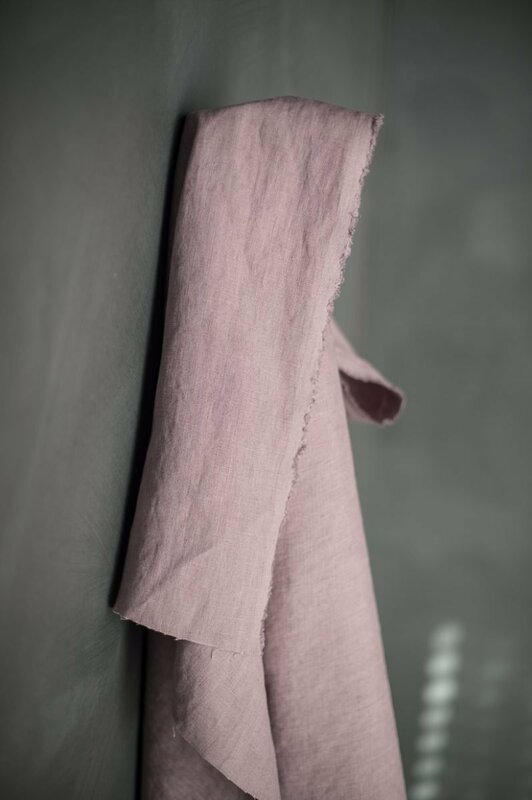 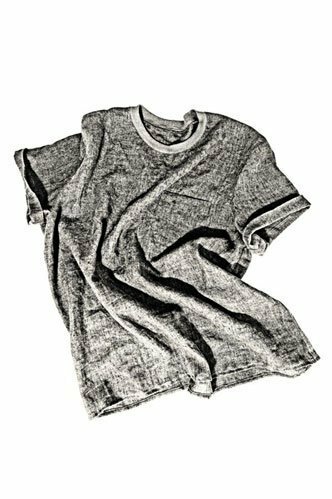 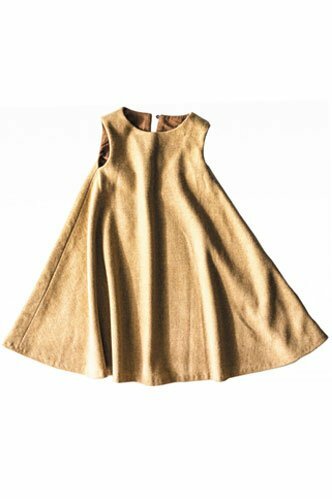 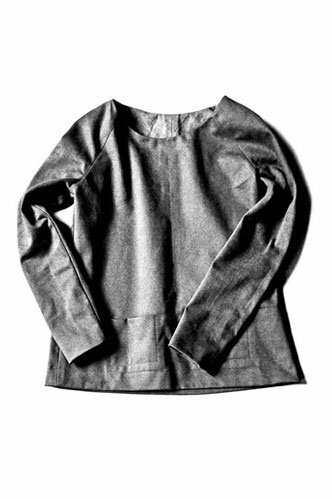 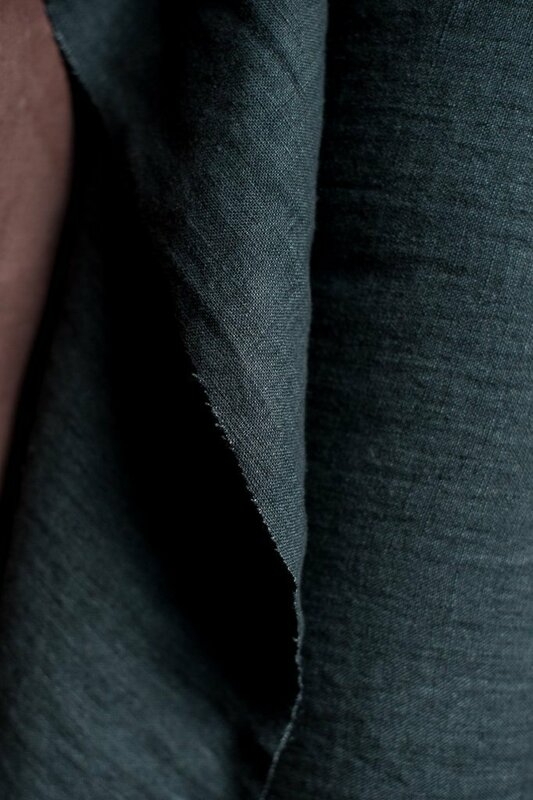 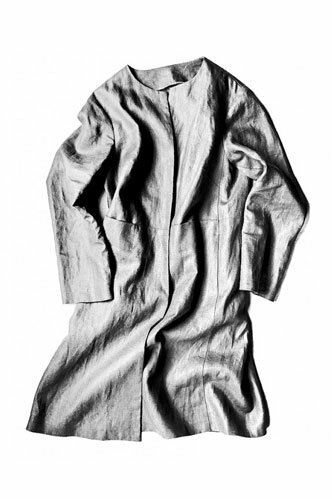 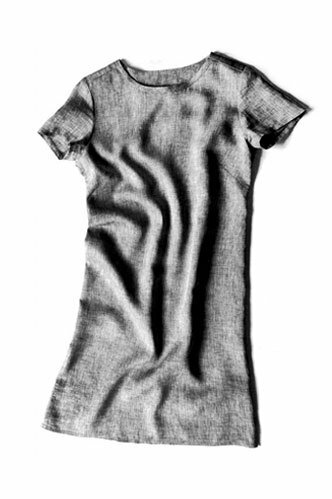 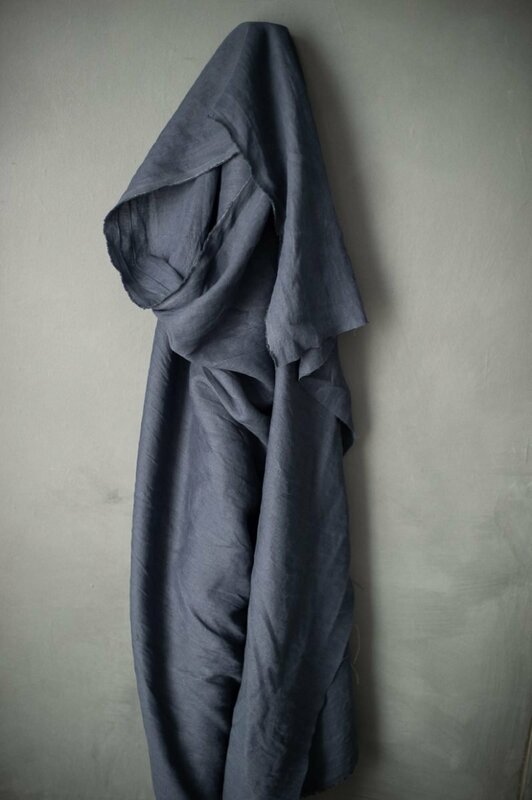 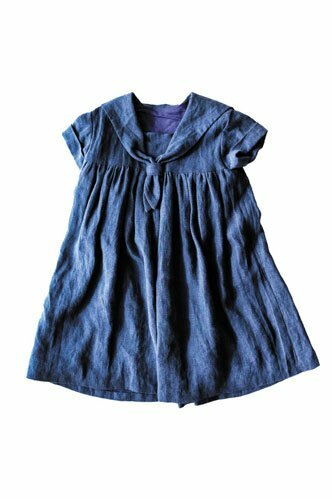 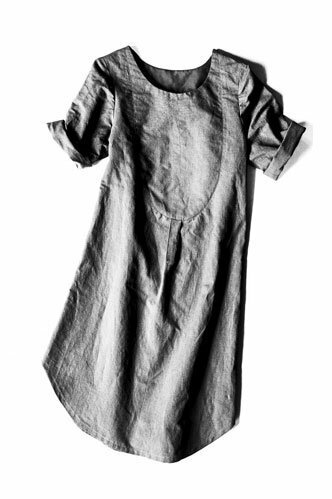 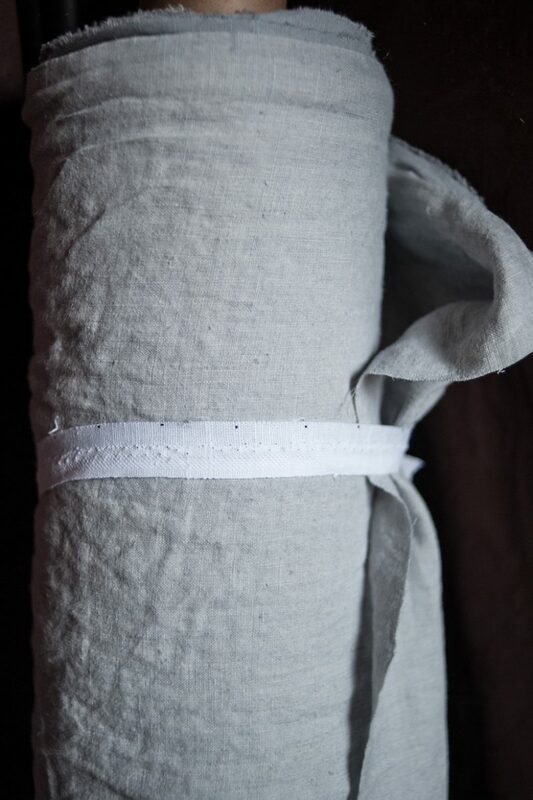 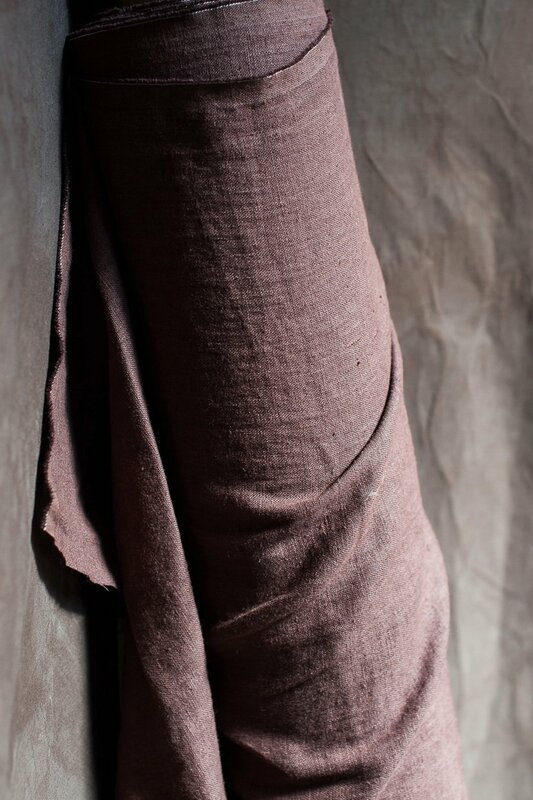 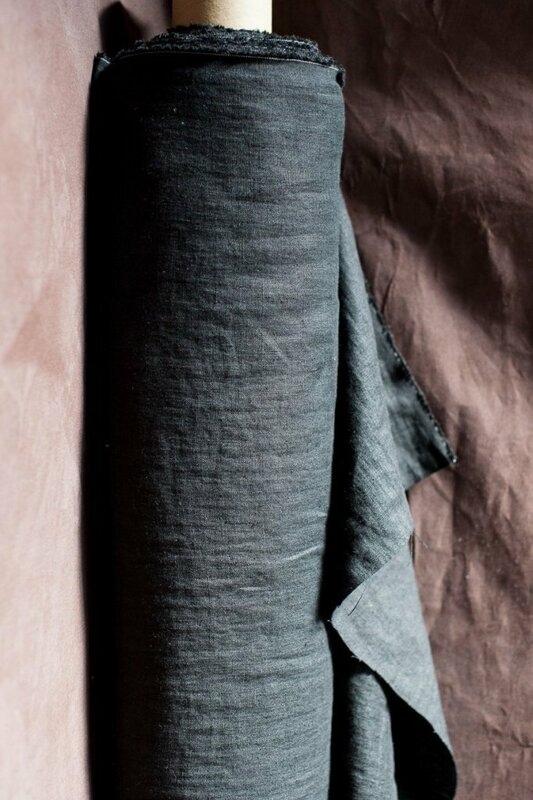 This linen has an enzyme wash, this gives it a slightly distressed finish. 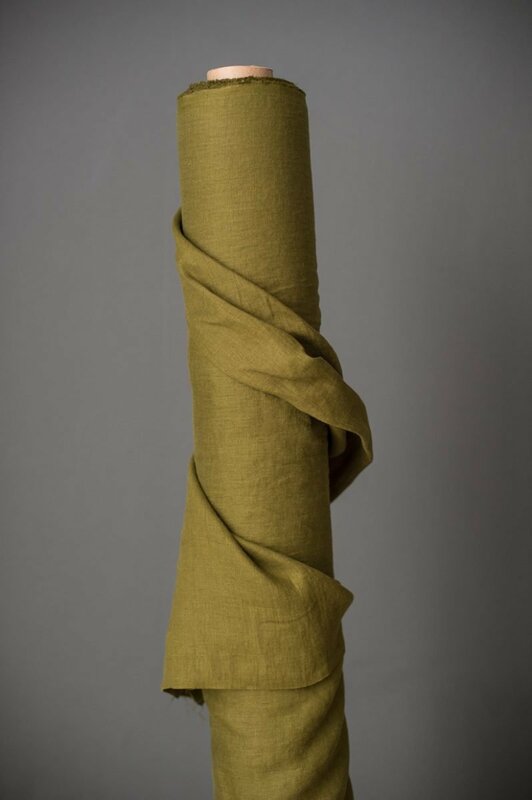 It is dyed with a wash out dye which means it will gradually lose colour over time.